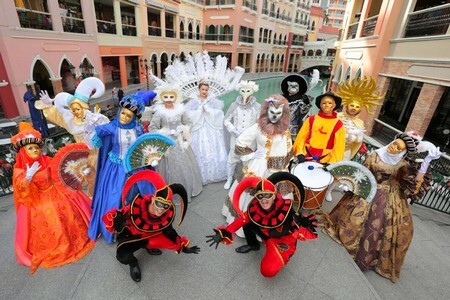 An Italian Christmas celebration awaits everyone at the Venice Grand Canal! Don't miss the first ever Grand Venetian Christmas Parade, Parata di Natale, on December 25. Magical performances and exciting surprises are in store for everyone this Christmas! For more innformation, go to Venice Grand Canal's Facebook page.